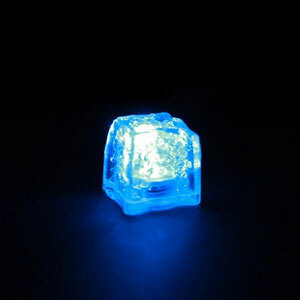 With a blue glow, these LED Ice Cubes are perfect for adding a burst of colour to drinks, VIP areas and even in back bar displays. 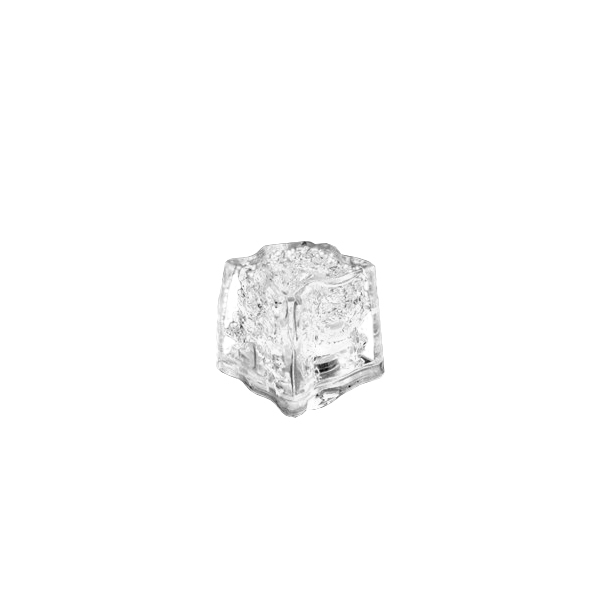 Each ice cube is switch activated and freezable, making them perfect for adding to cocktails! With a sealed battery, these LED Ice Cubes can be washed so you can use them again and again. And with a battery life of between 4 - 6 hours these cubes can also be used in back bar displays.